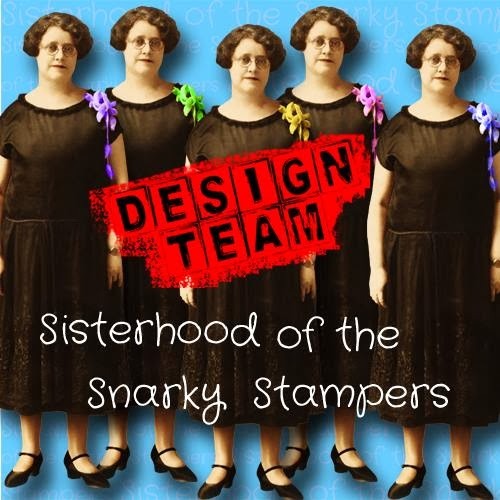 Keep Calm & Snark On : Exciting Drunken Stampers News!!! 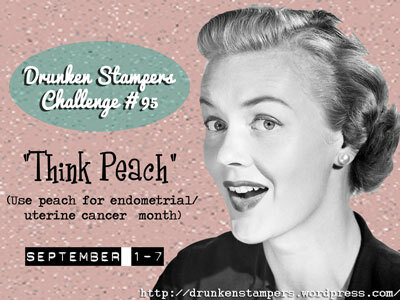 To welcome everyone back to Drunken Stampers…you’ll want to play in all the challenges for the month of September! Those that do will get entered to win the contents of Spike’s Trunk and the coveted Drunken Stampers Life of the Party Blinkie! Well not really a trunk, more like a shoebox but I liked the sound of it. You’ll be getting a sneak peak each week of the goodies in it! 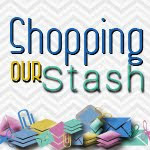 To play in this weeks challenge all you need to do is when you are finished your card or project, click on the Linky Tools link below and add your blog link, gallery link, etc. (for more info on how to participate please click How do I participate? tab) Please add the link directly to your project (any generic blog links will be deleted from the list) then please leave us a comment. 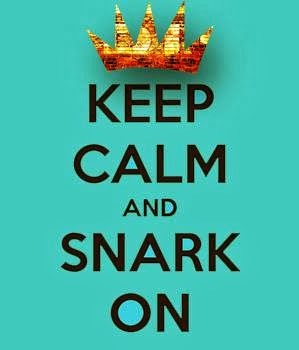 (if Linky Tools isn’t working or just misbehavin’ please leave a comment with the link to your card) You have until Friday, September 7th at 11:59 PST to post your link.